Every session you need for the most powerful mind and body! 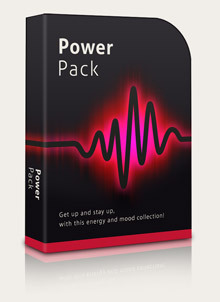 Psych-Up - Give yourself an intense, exhilarating, blood-pumping workout! MaxRelax - Sometimes all you really want to do is CHILL OUT!